New to Vanguard or don't have a rep? Or just curious about what's new and want to see the showroom? 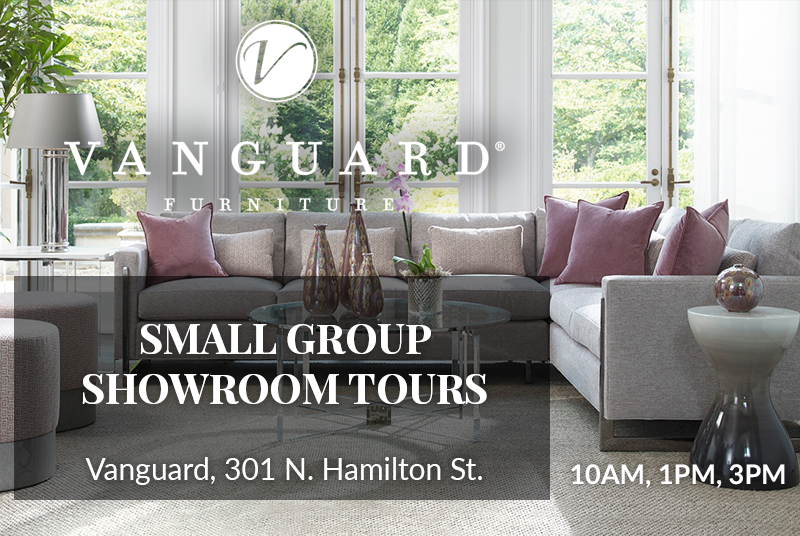 Reserve your spot for a small group tour offered for Steelyard Insiders three times daily. No stress, no pressure ... just a guided stroll through the showroom of this legendary brand celebrating its Golden Jubilee (50 years!). RSVP for the day and time that works best for you.